Go Hydrology! 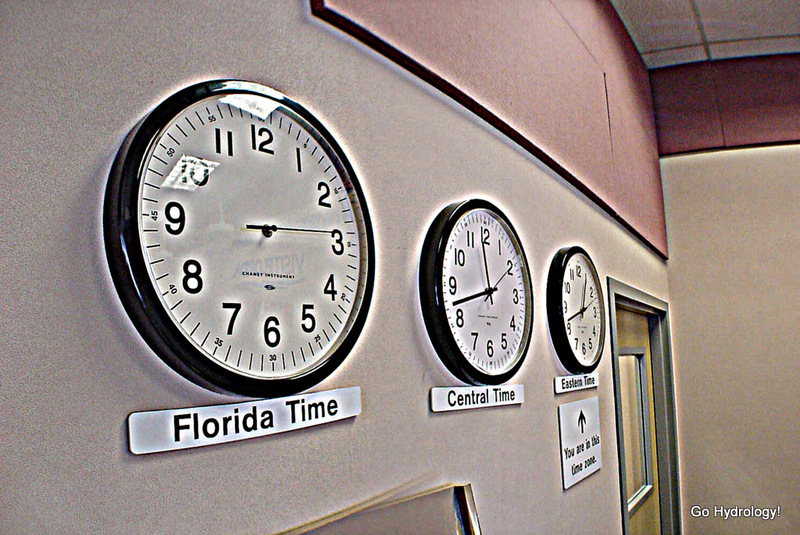 : "Just in (Florida) time!" And then there is Florida time, too. I could use a weekend full of that.